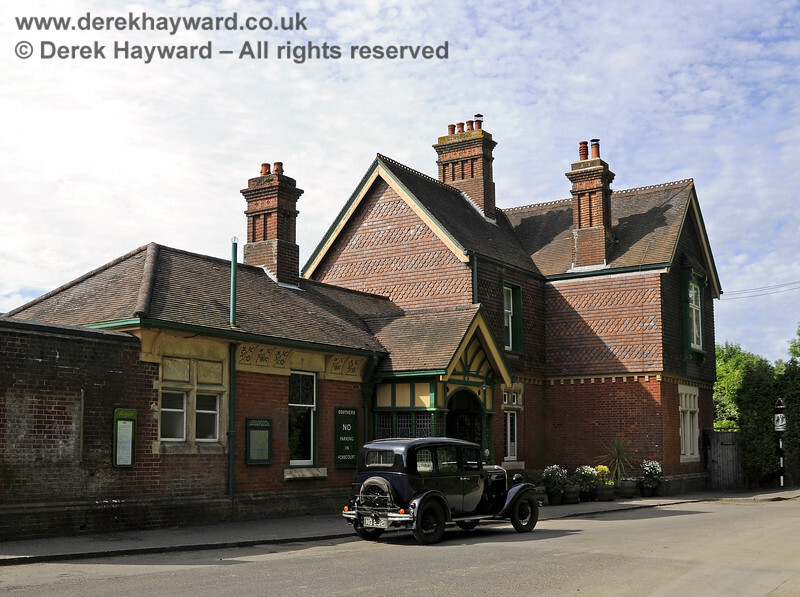 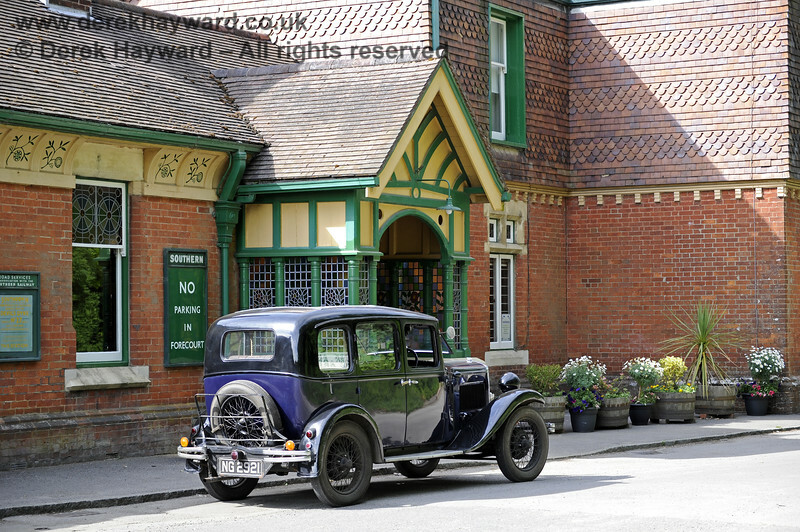 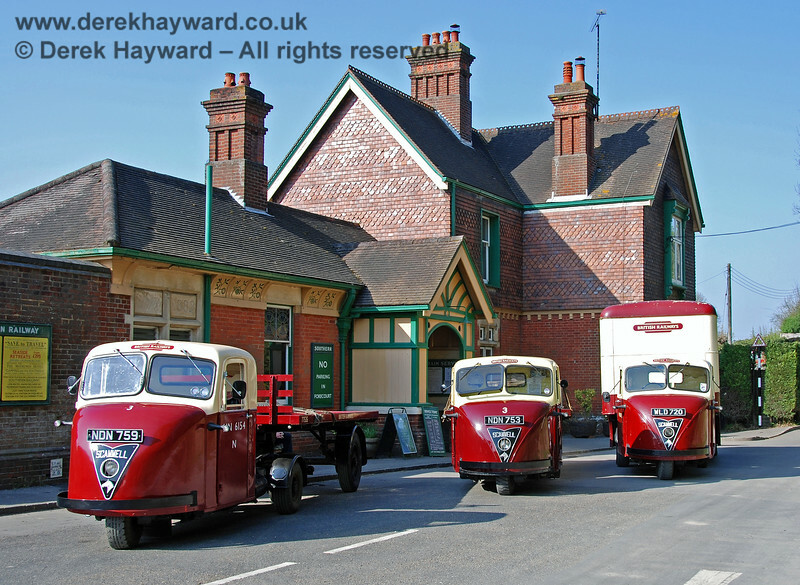 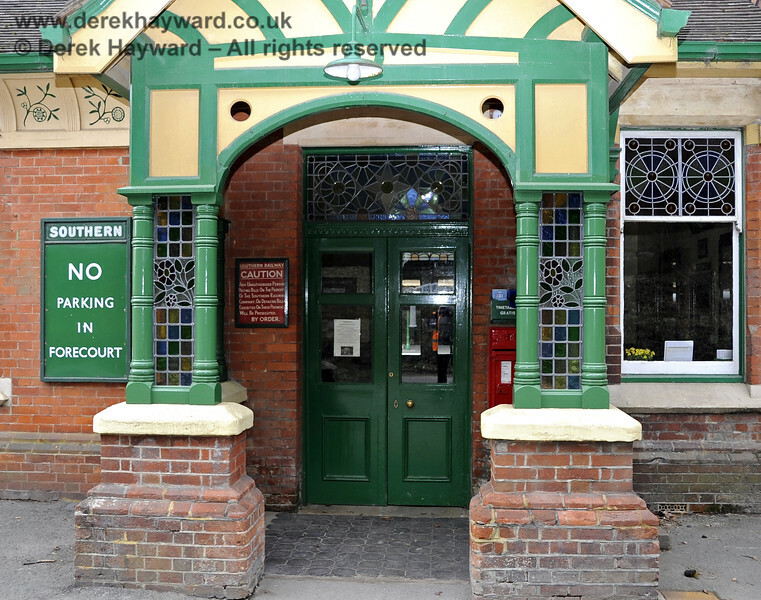 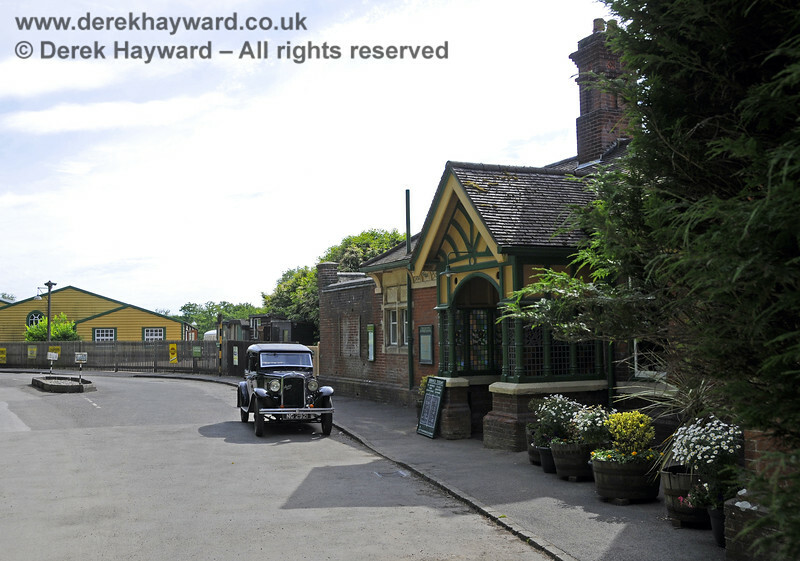 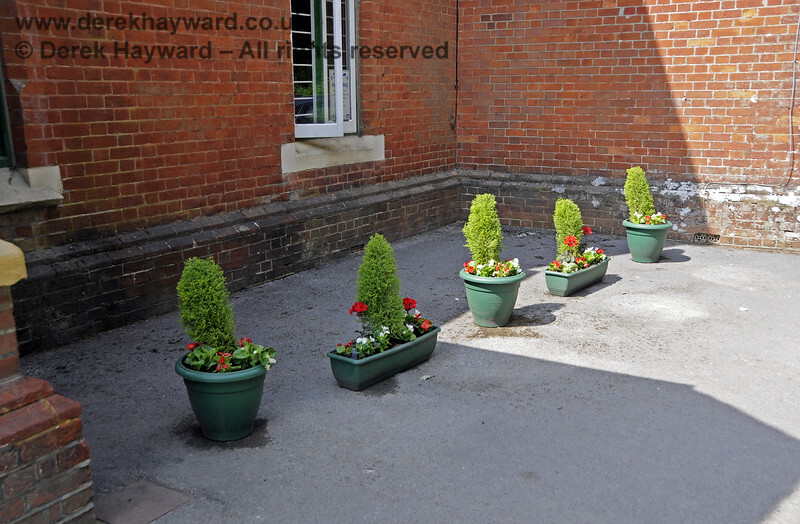 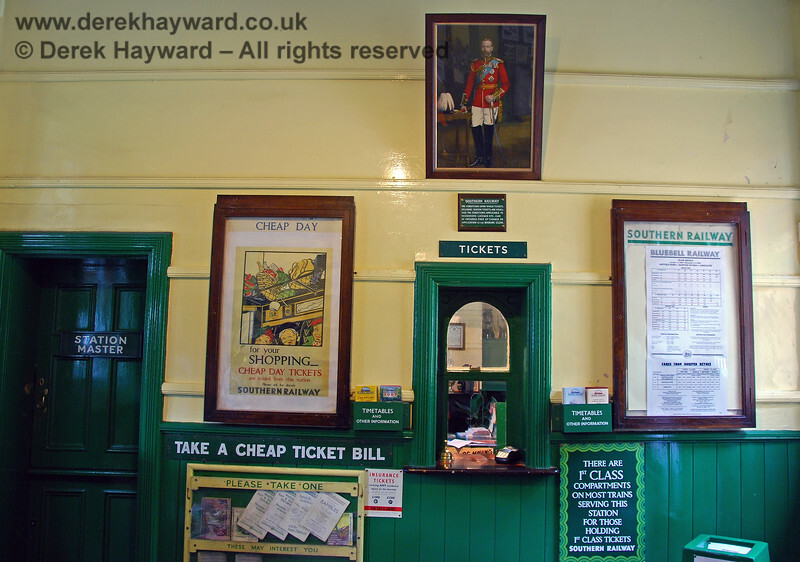 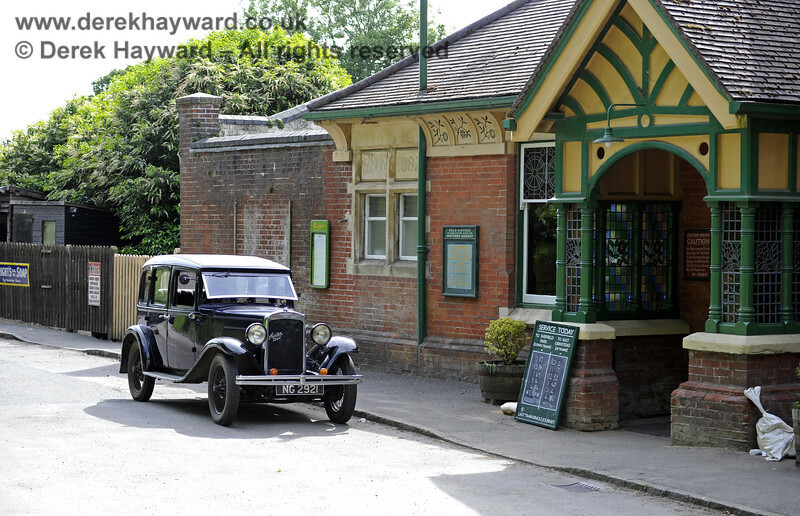 Horsted Keynes Station forecourt viewed from a slightly different angle on 01.12.2007. 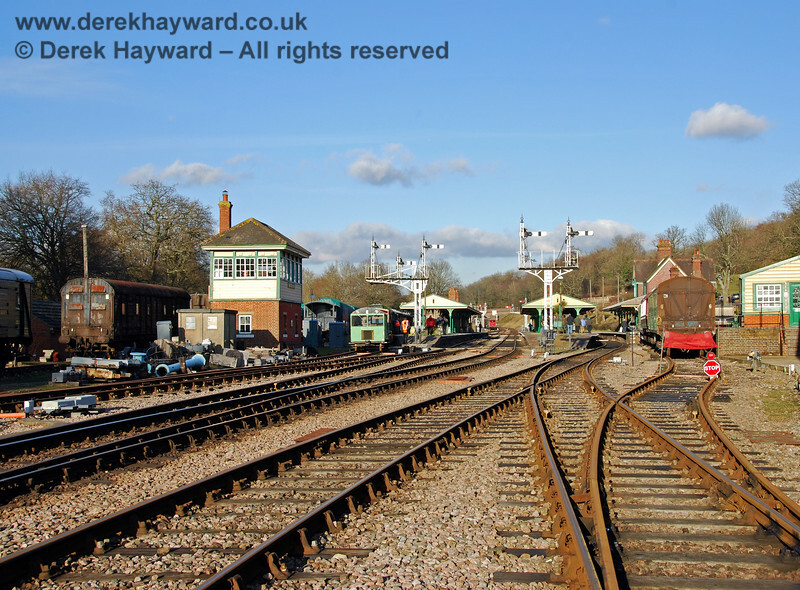 The Christmas lights signal that Santa Specials are about to start running. 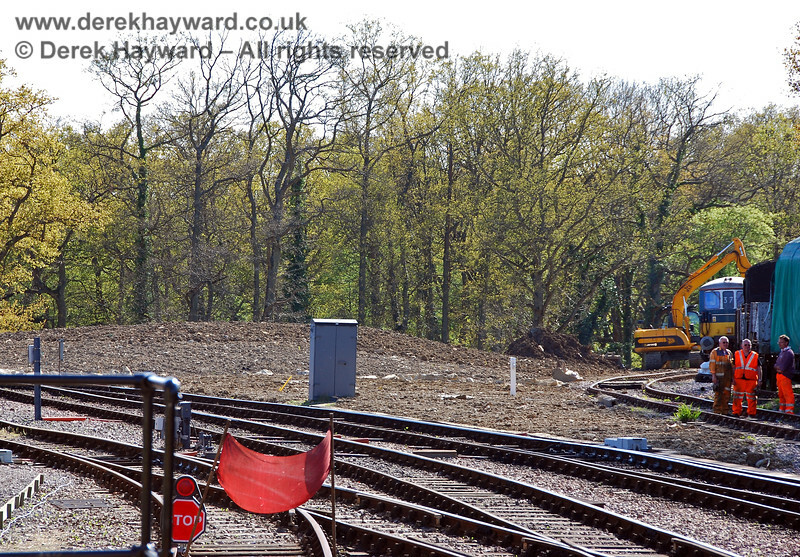 Approaching Horsted Keynes from the south this old view from 11.12.2005 catches excavators preparing the triangle south of the station to receive inert spoil subsequently removed from Imberhorne Lane tip. 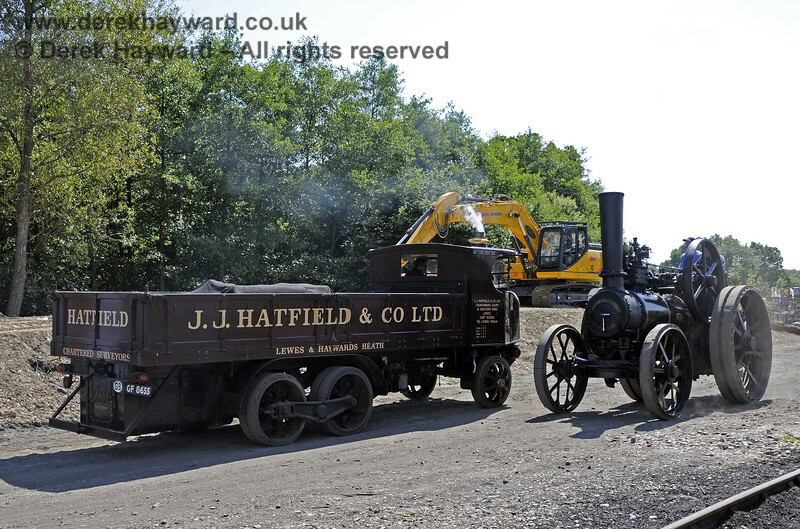 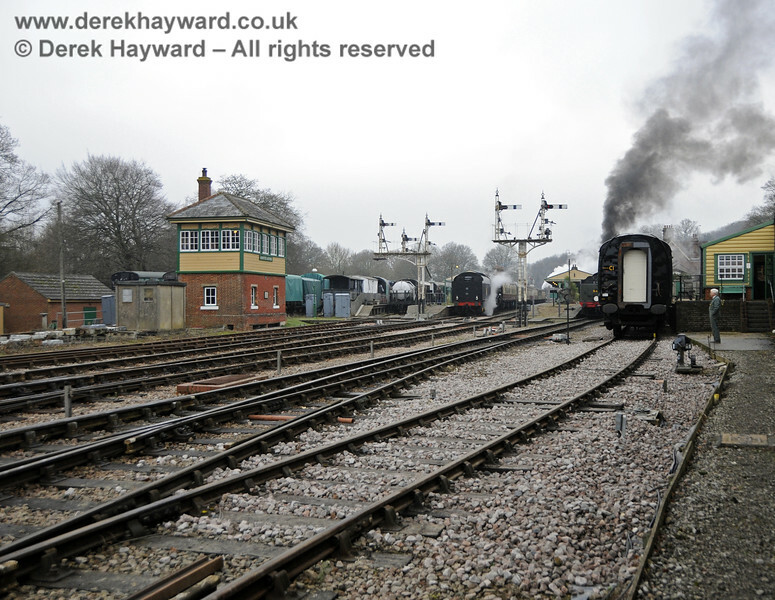 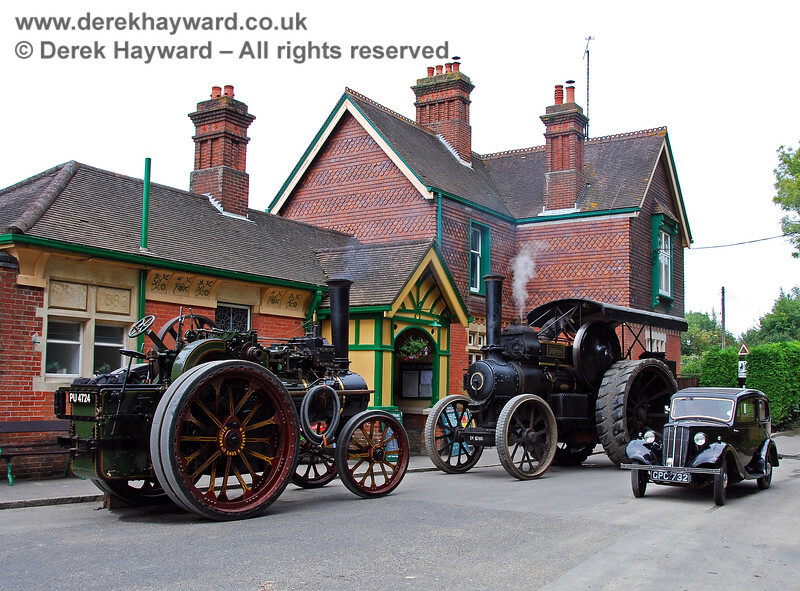 A much later photo from 29.04.2009, looking south from Horsted Keynes station shows spoil being unloaded into the triangle, which, by that stage, was almost full. 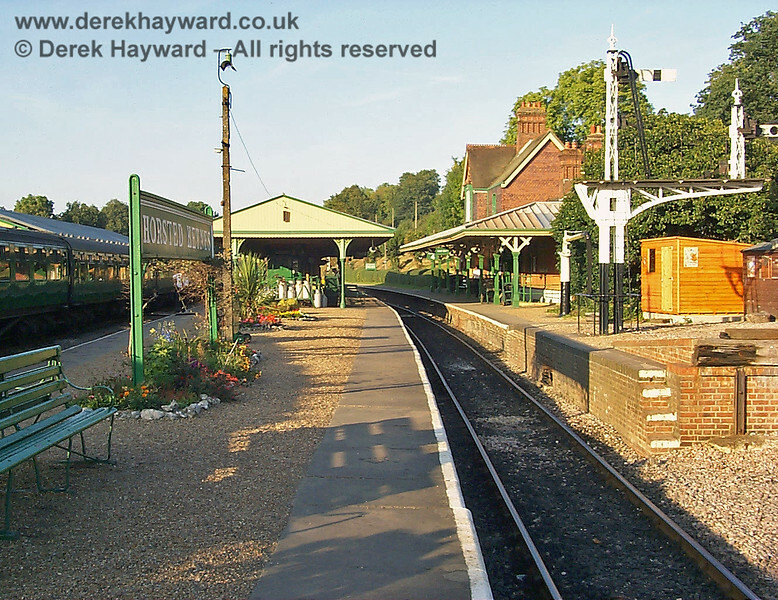 This old view of Horsted Keynes looks north along Platform 3/4 on 20.09.1998. 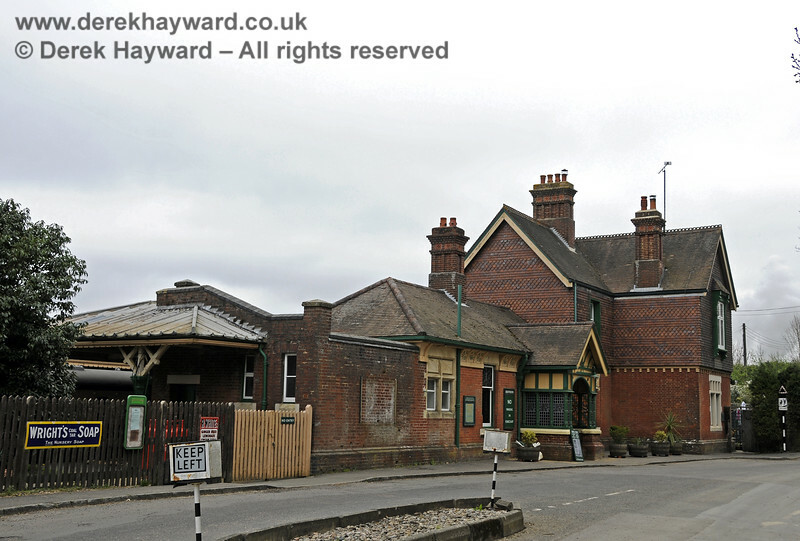 Note the well-maintained flower beds and the original bracket signal. 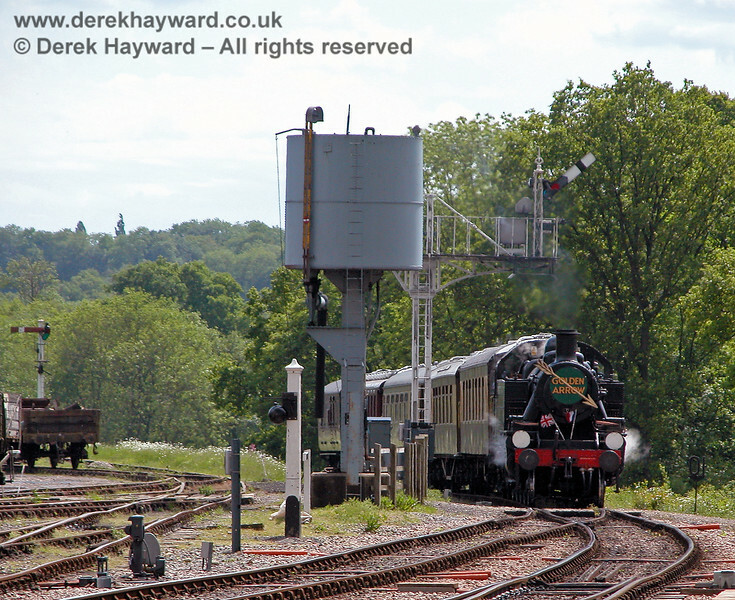 The shot just catches the shunt signal (with the black circle on the rear). 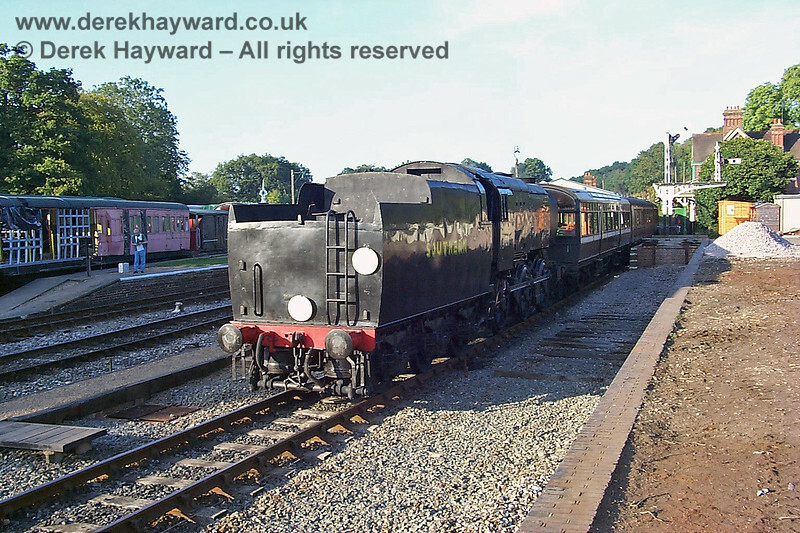 This shot of C1 running southbound tender first on 20.09.1998 has little merit as a photograph of the engine, but it does catch the original signalling arrangements at the end of Platform 4/5, the dock platform apparently under reconstruction (no track) and coach 1520 under repair in the open on Platform 1. 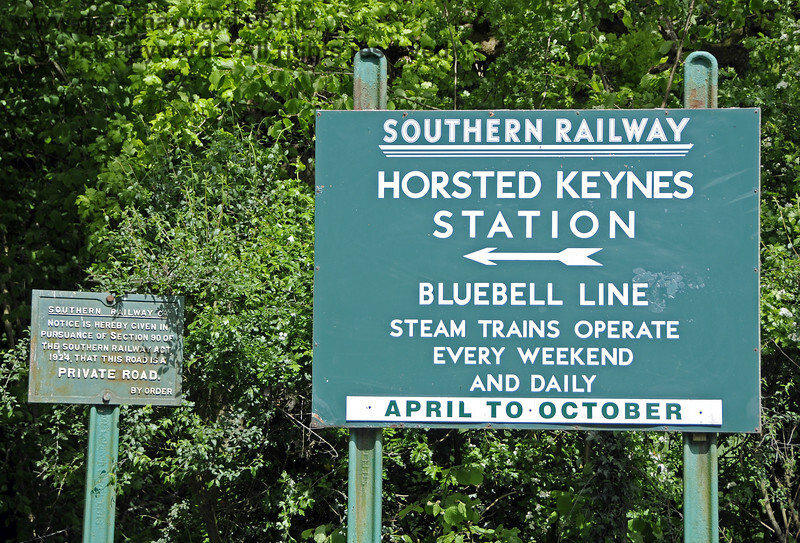 On 20.09.1998 at the southern end of Platform 2 at Horsted Keynes there was a single semaphore signal. 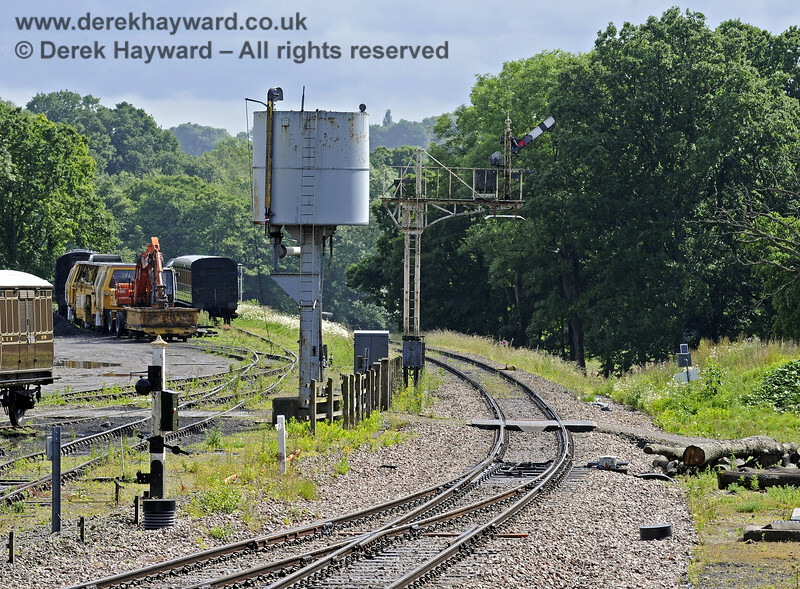 Note there is no spur to Ardingly (just catch points) and a new northbound bracket signal is being installed for the Inner Home signal (there is no signal on the bracket). 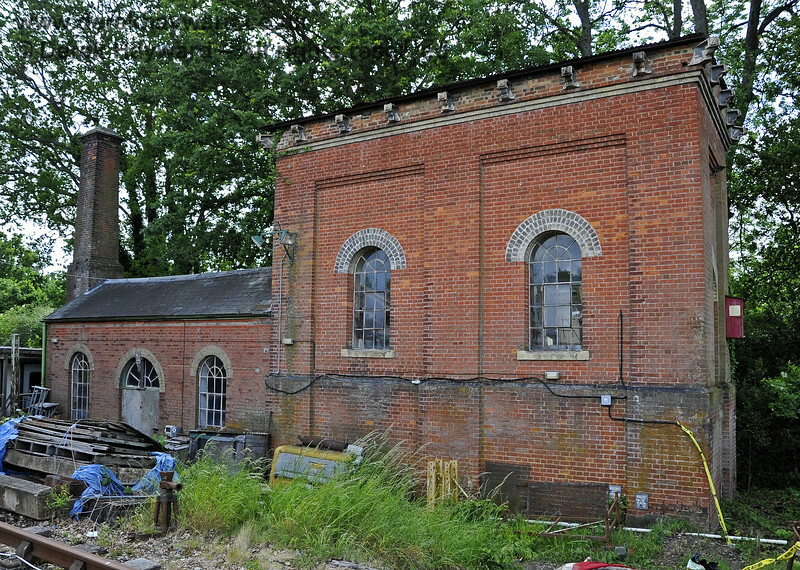 The original incoming signal can just be seen to the right of the base of the water tower. 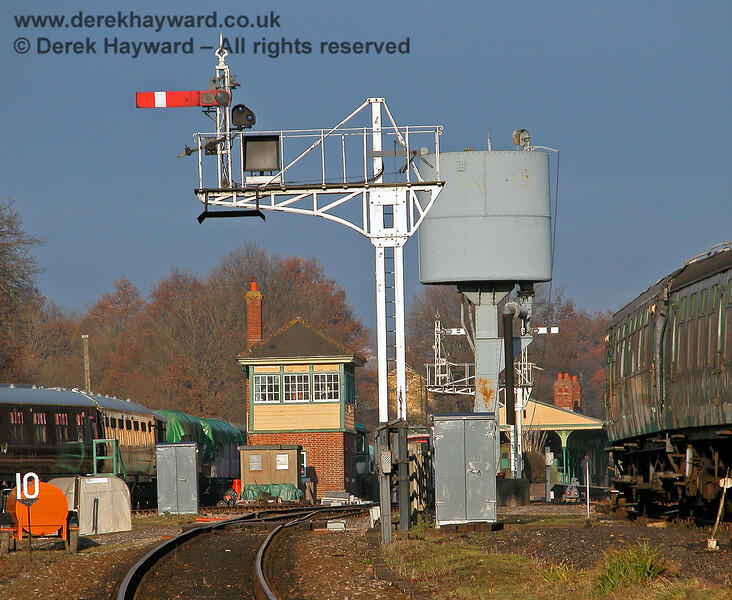 In the distance the southbound Advance Starter is Off for a departing train. 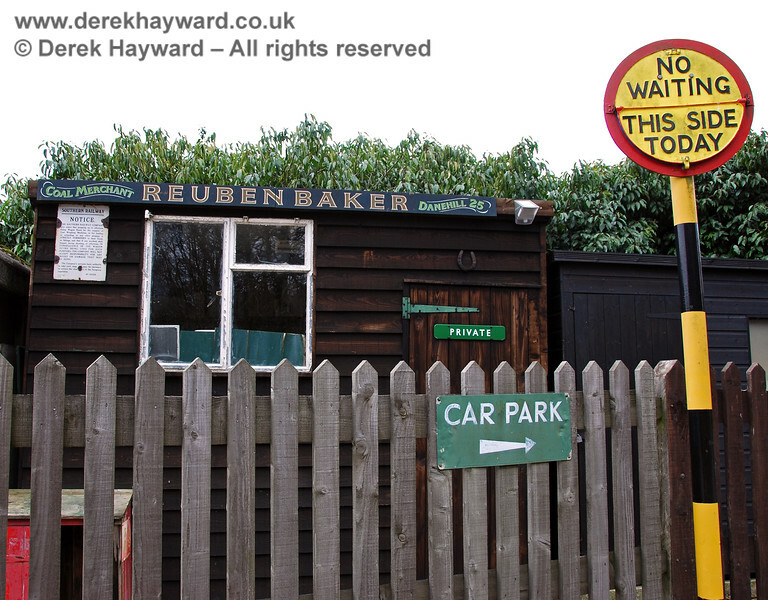 There is also no track to the dock, the way being blocked by the concrete buildings. 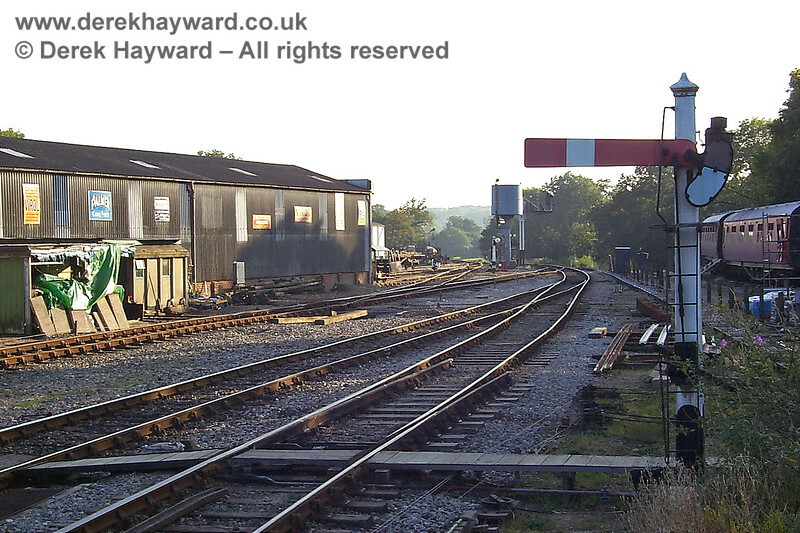 A low resolution picture taken from the same point on 25.10.2003 shows that a bracket signal has been installed and a spur has appeared taking track towards the Ardingly siding. 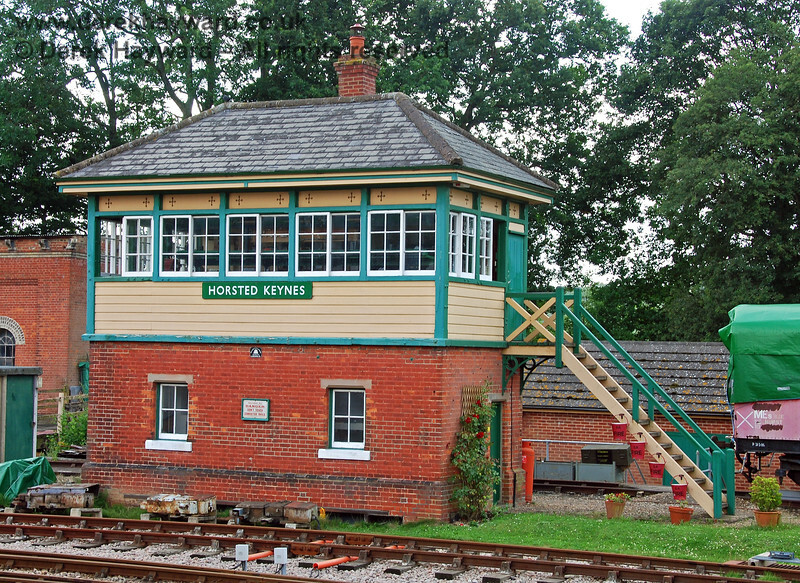 Movements south from Platform 2 have a shunt signal with indicators, but a Stop board controls Platform 1. 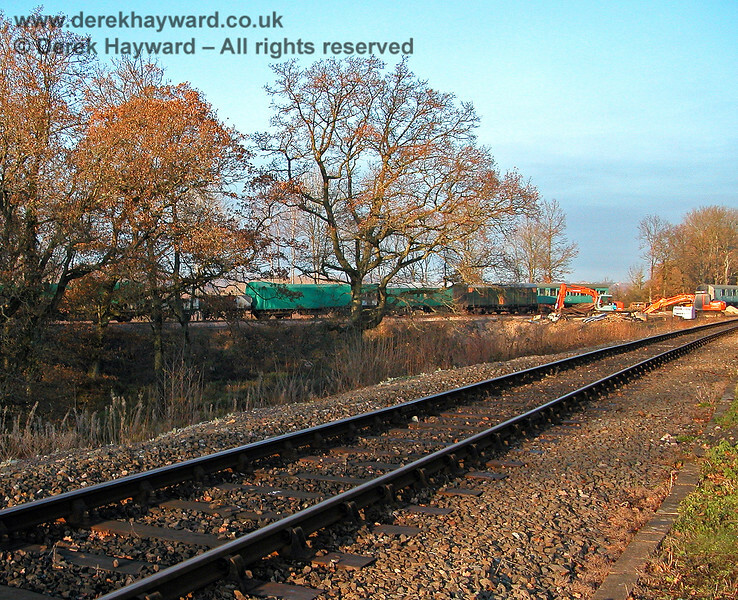 Track has also been installed in the dock and is occupied by stock. 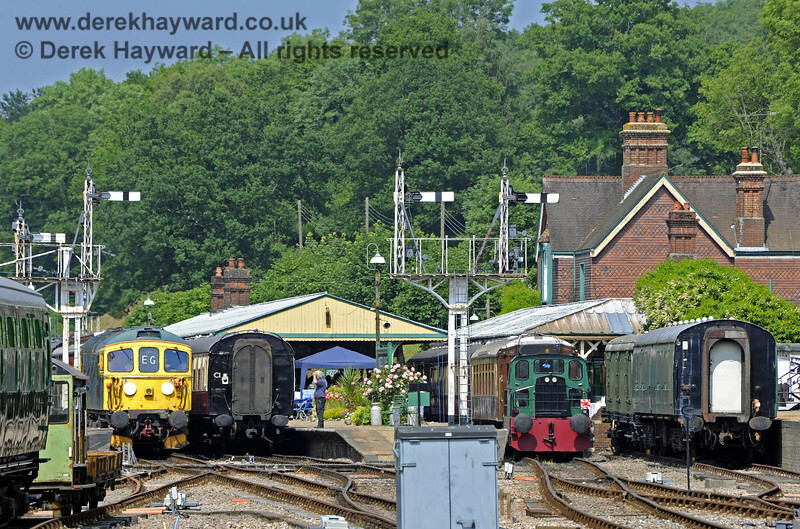 A later picture on 01.07.2007 shows the Ardingly spur curving away on the left hand side of the coaches, towards the tall tree at the centre of the picture. 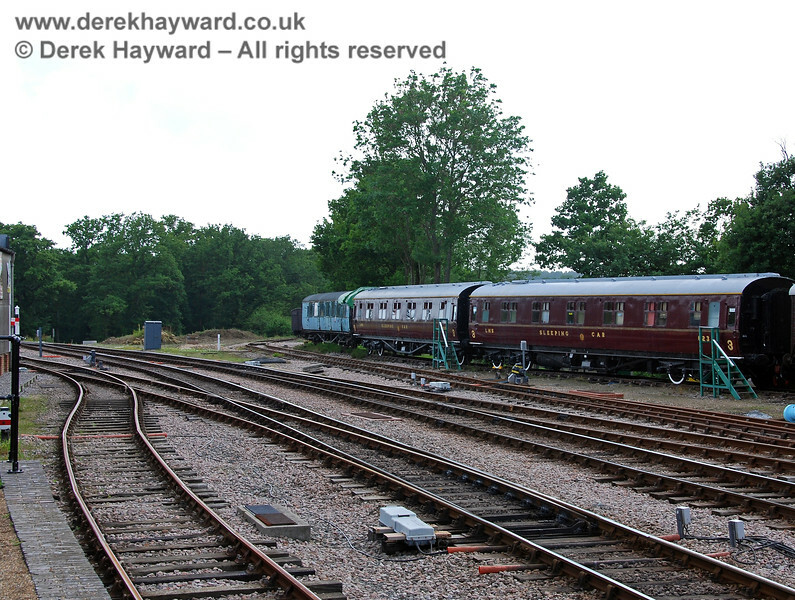 Buffers and an Advance Starter (fixed in the On position) are at the end of the Ardingly spur. 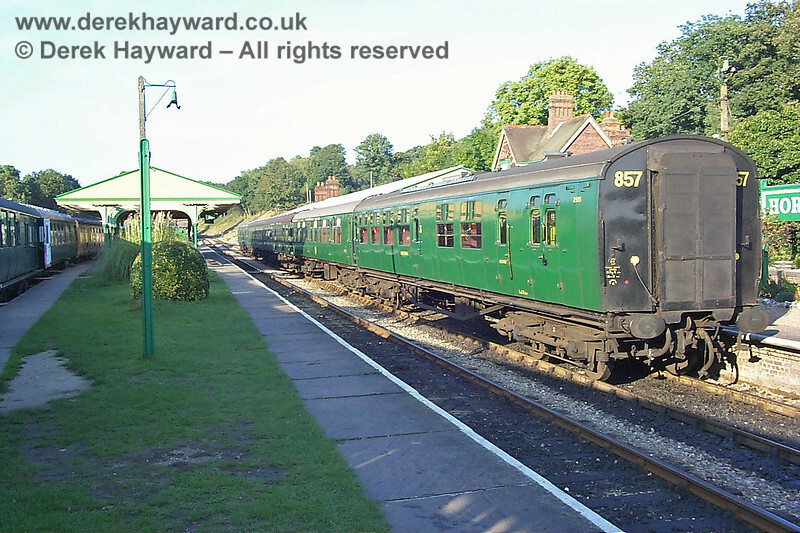 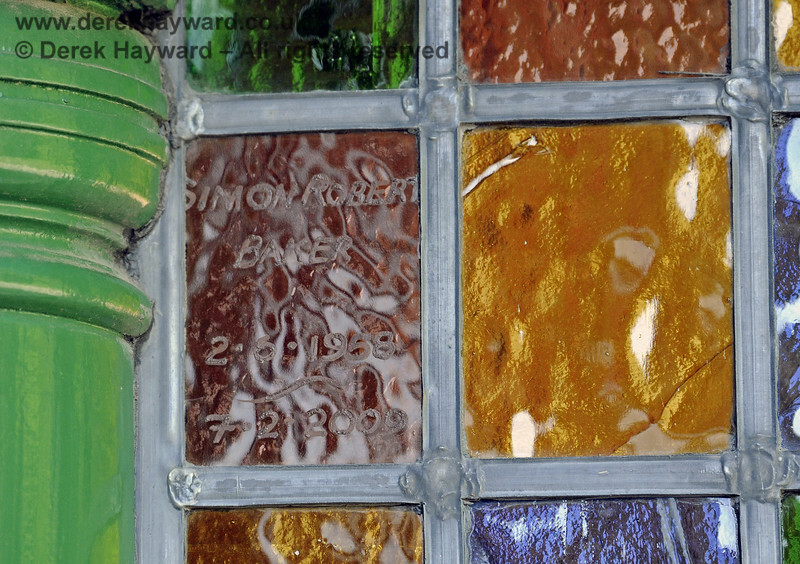 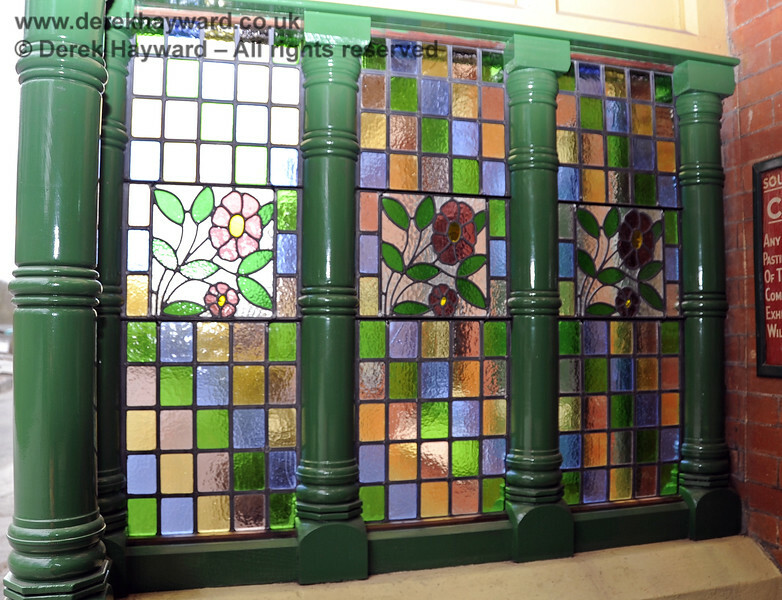 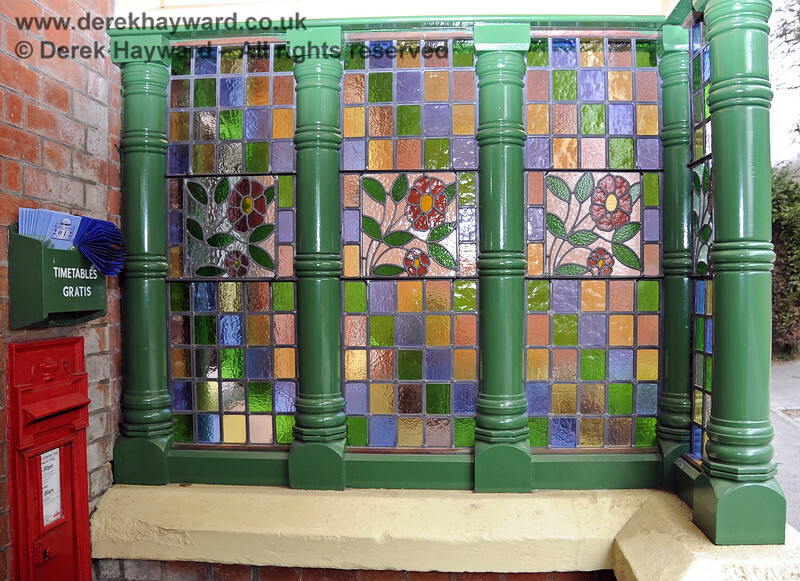 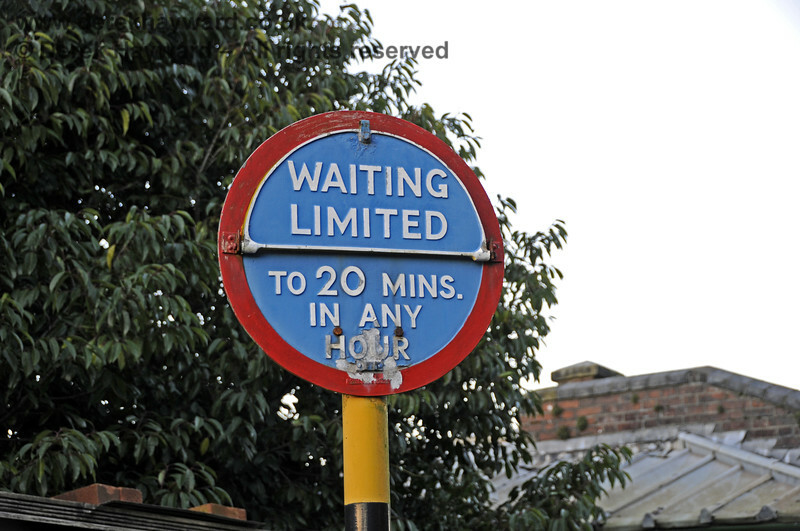 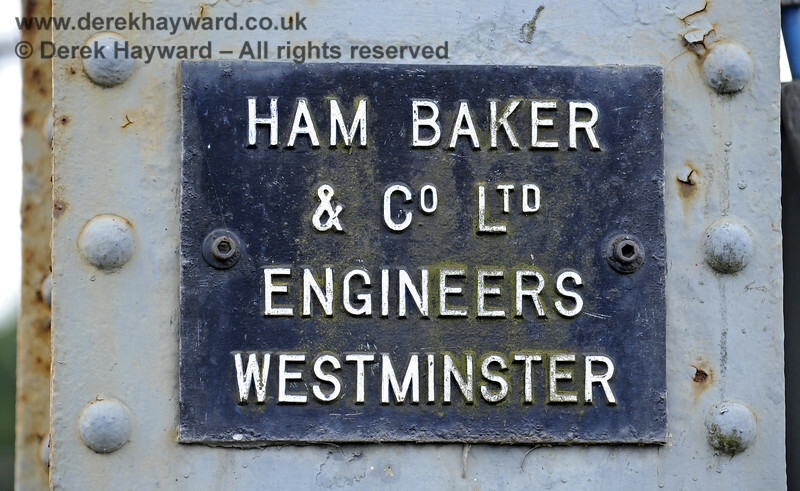 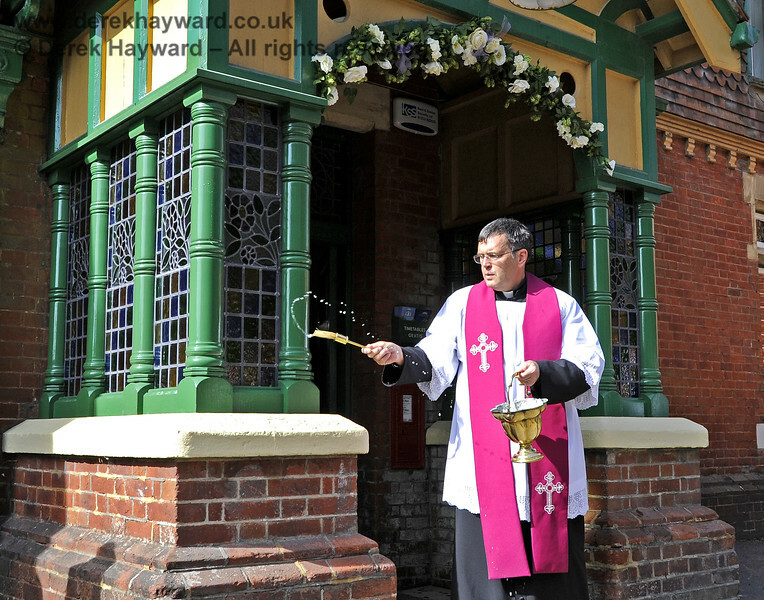 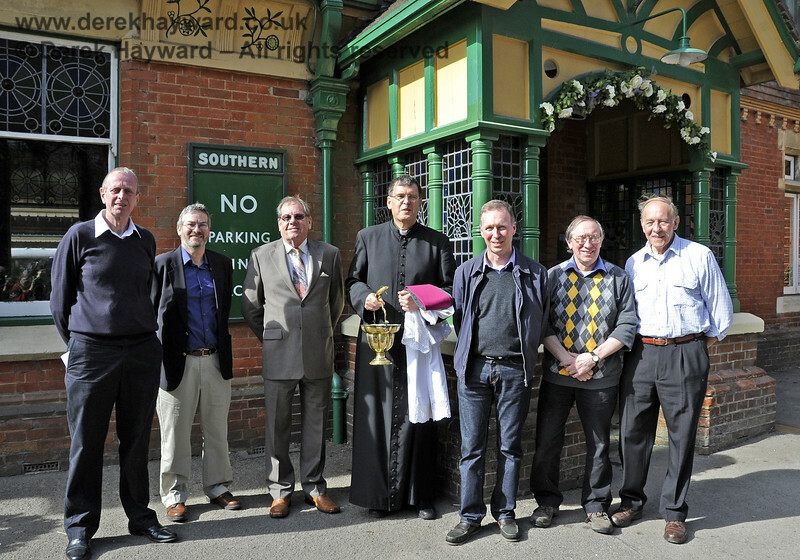 For pictures of the disused line to Ardingly and beyond see the main Index. 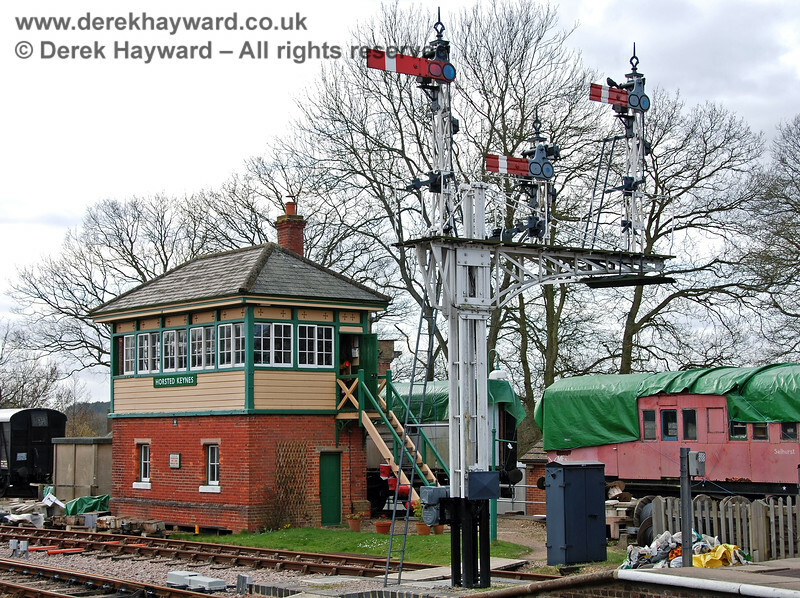 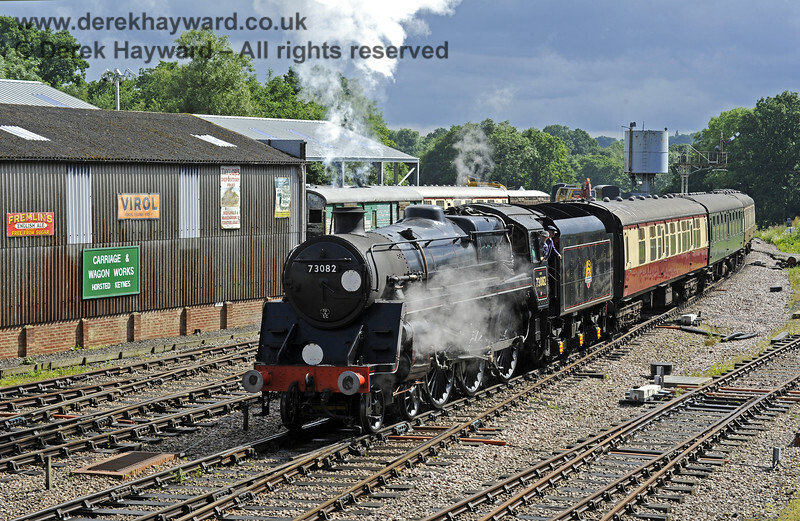 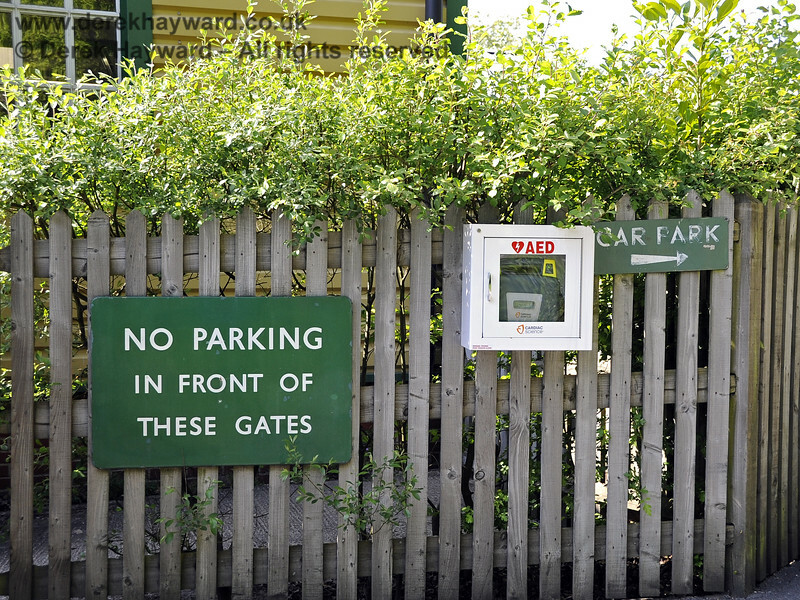 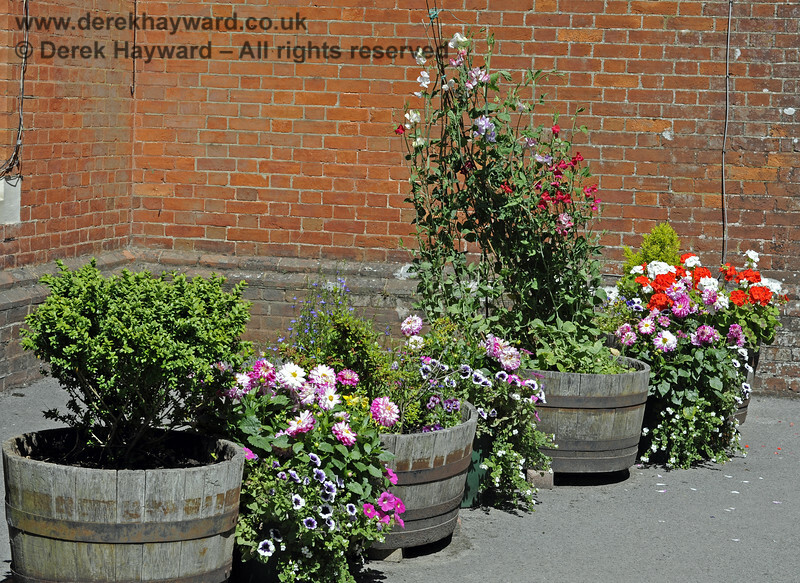 A 2007 image of the old water tower at Horsted Keynes, giving a better impression of it's position behind the western sidings. 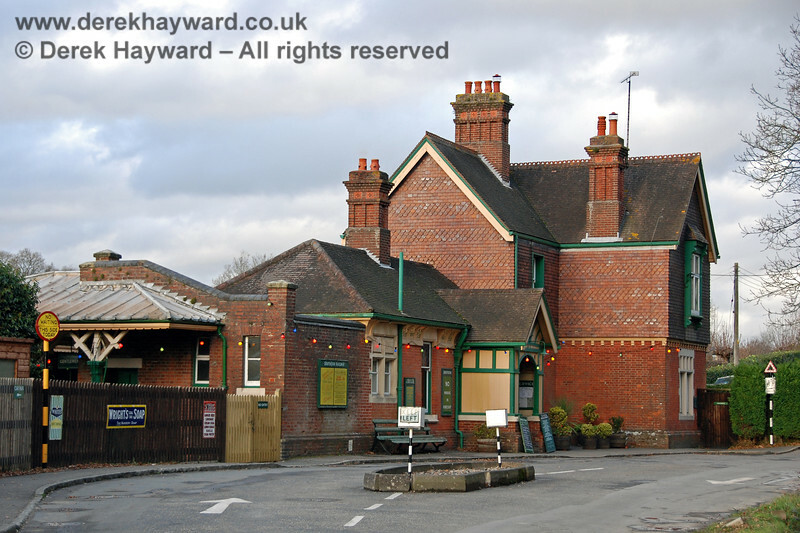 12.08.2007. 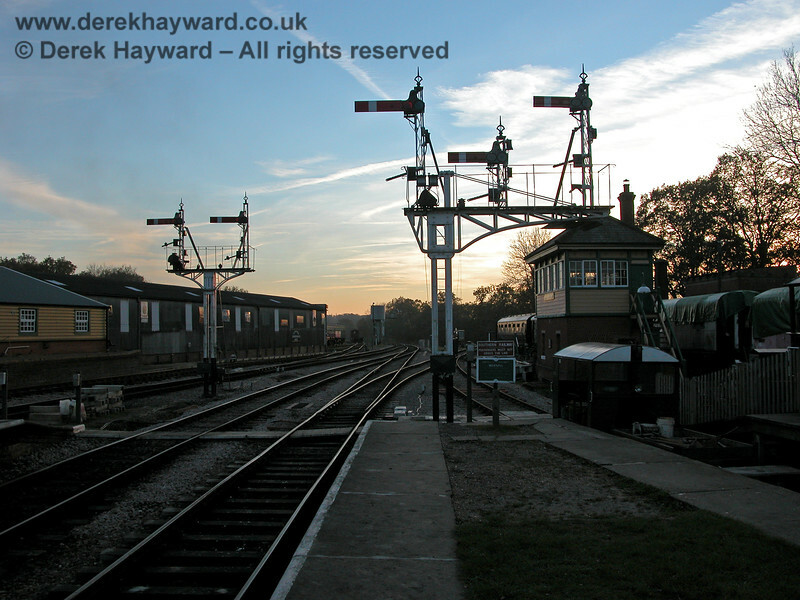 As night falls on 19.11.2005 the signals are in profile. 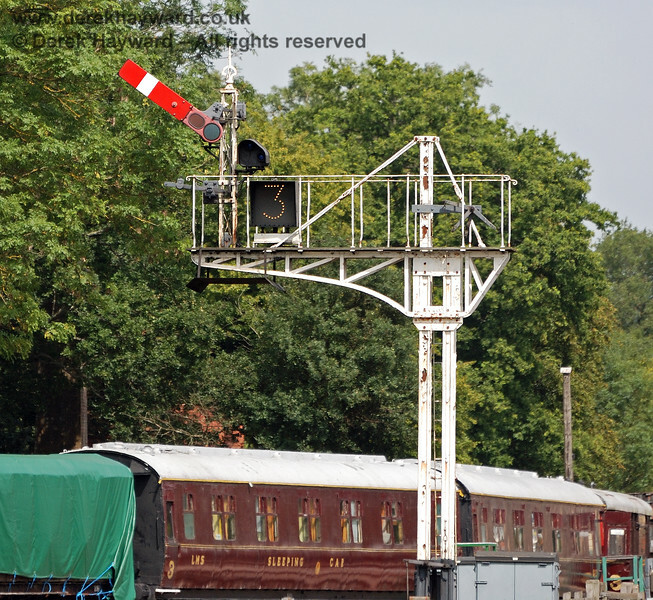 At the end of Platform 2 semaphore signals now control departures towards Sheffield Park and the Ardingly spur, and on Platform 1 there is a semaphore provided for the Ardingly spur. 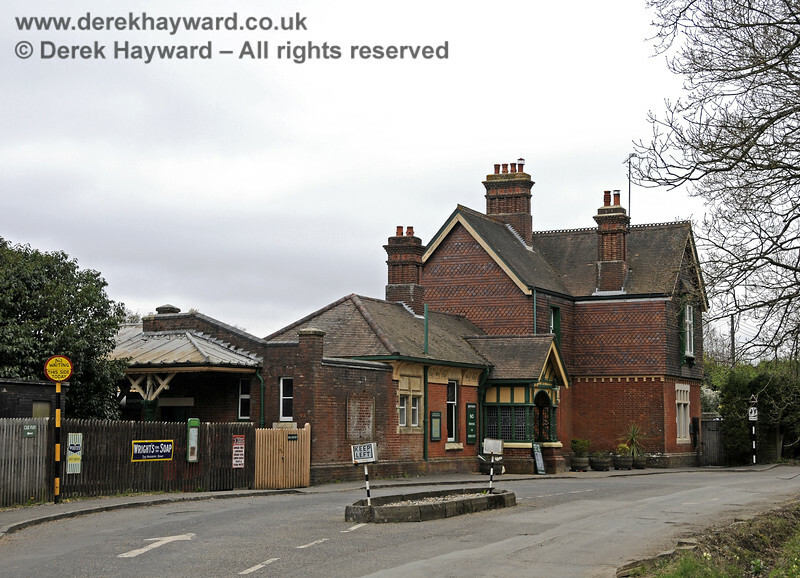 (At the time the latter arm was fixed at danger and the signalman showed a green flag for departures from the bay, which can only run towards the spur). 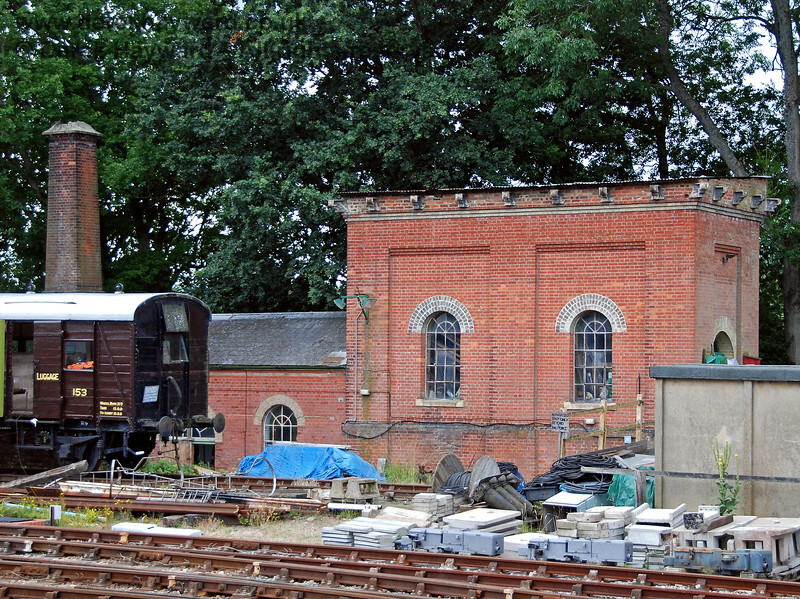 The top of the water tower and the pumping station chimney can just be seen behind the signal box. 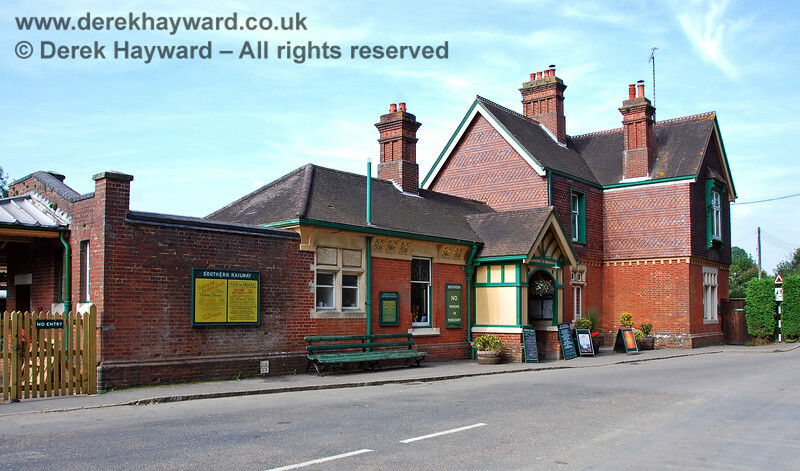 Horsted Keynes signal box on 01.07.2007. 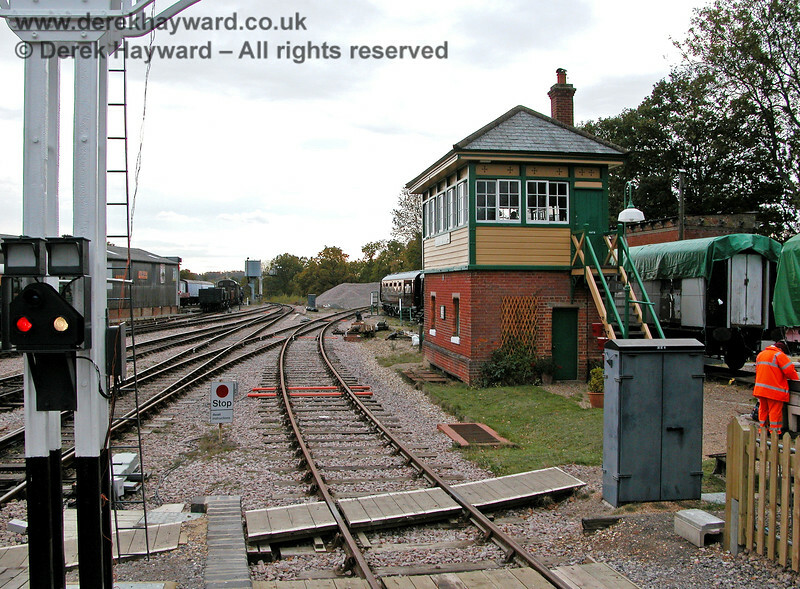 0196 (A separate gallery covers the signal box and it's associated equipment). 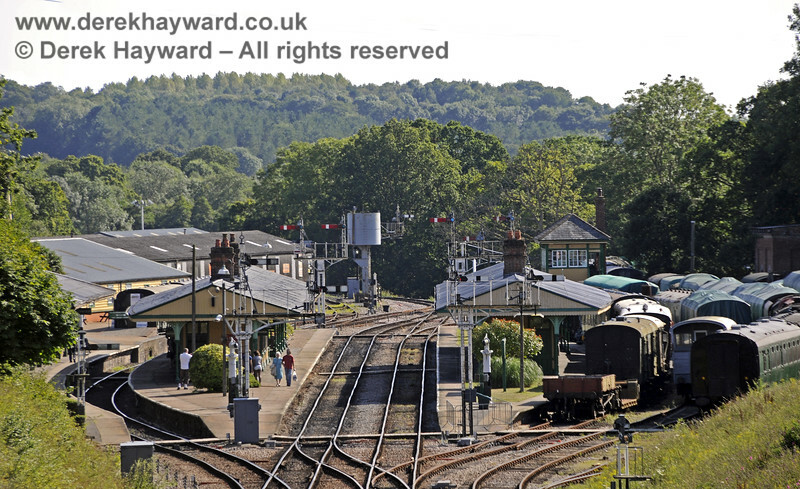 An old image looking north at Horsted Keynes on 20.09.1998 shows Platform 3 occupied by stock but no engine in view. 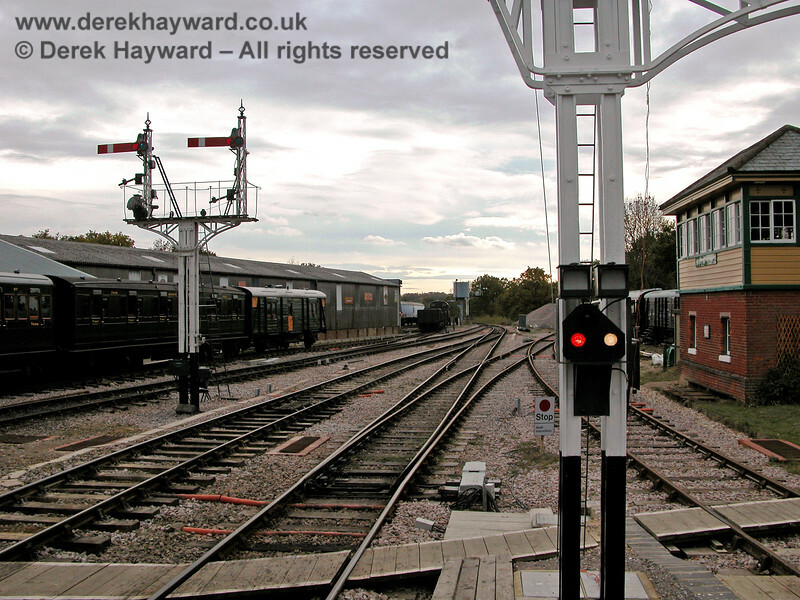 A low level semaphore signal can just be seen to the left of the distant end of the coaches.